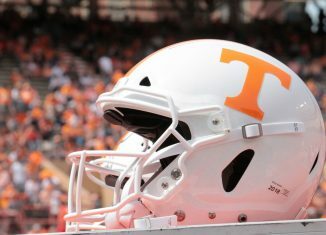 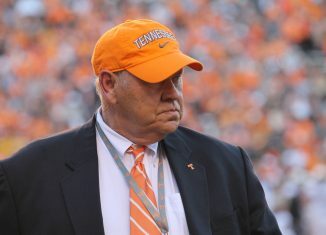 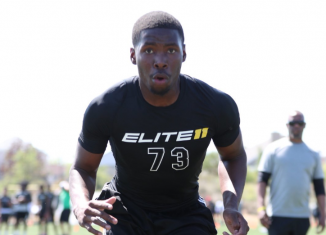 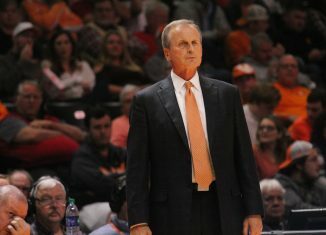 247Sports updated their recruiting rankings, and the Vols now have the No. 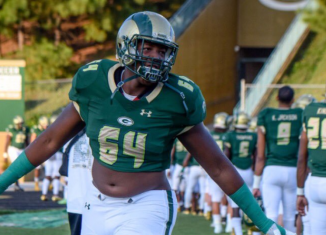 1 offensive tackle in the 2019 class committed to them. 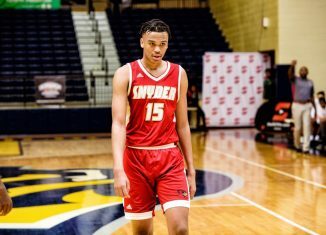 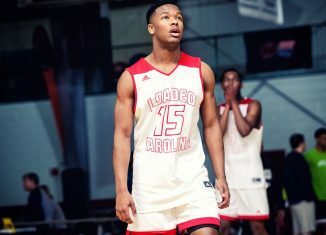 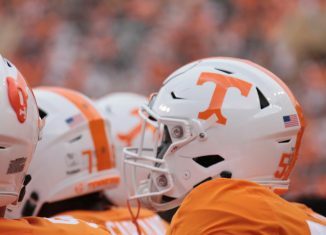 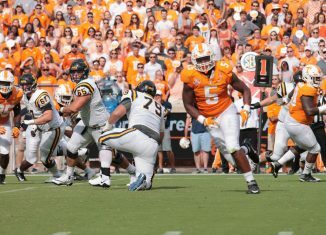 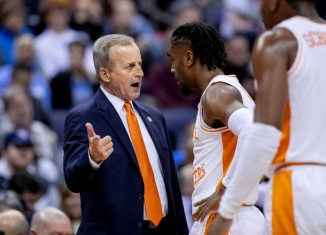 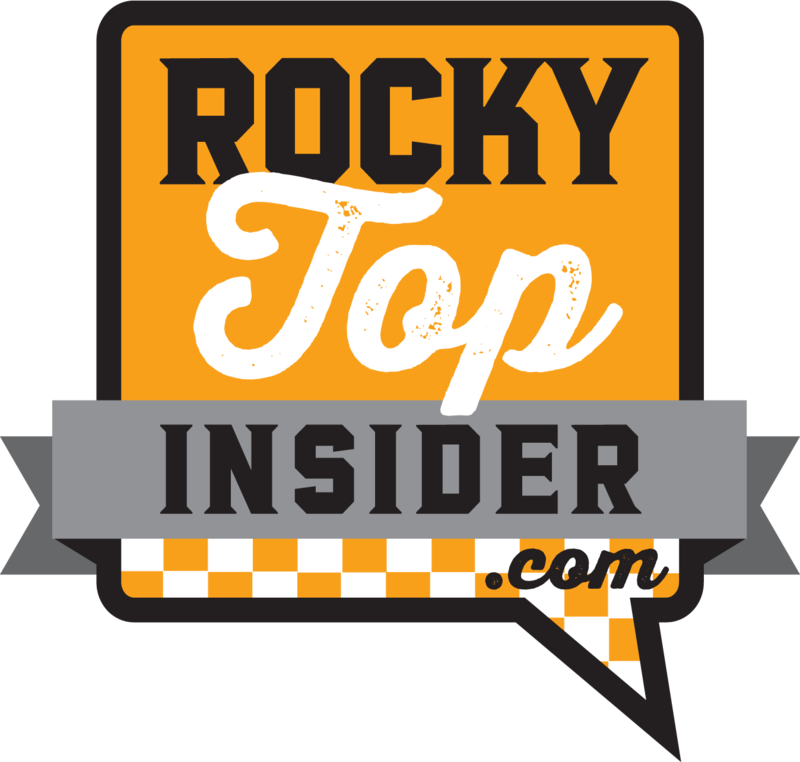 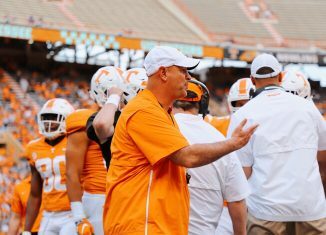 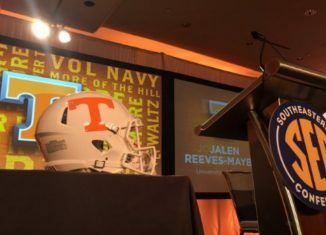 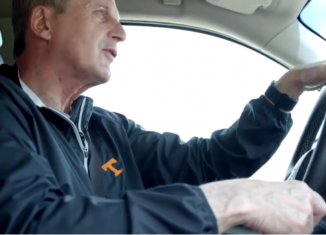 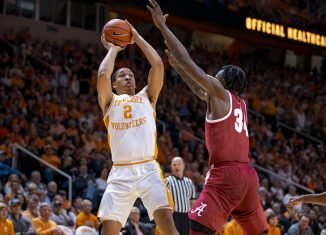 The RTI Podcast discusses how important in-state recruiting should or shouldn't be for the Vols and talks to SEC Mike about UT and SEC recruiting. 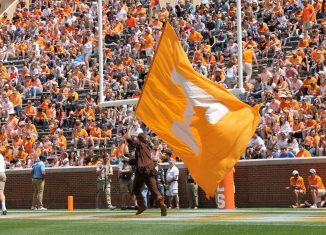 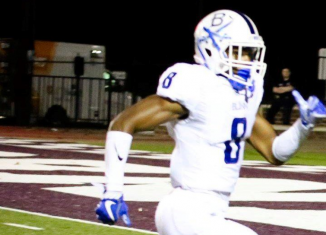 The Vols made the list of top teams for a four-star safety in the 2019 class who recently decommitted from Alabama.